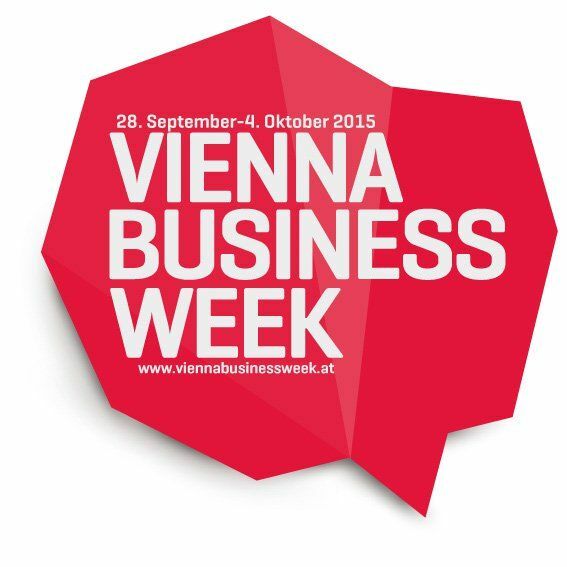 As part of the Vienna Business Week, which took place from the 28th September – 4th October, we were asked to showcase one of our recent installations; one that highlighted how indoor positioning and navigation helps improve a user’s experience. We decided that our recent work with mumok would be a fantastic example of how proximity messaging can revolutionize the way you interact with your surroundings. What better place to show that, than in a museum where you are there to learn and broaden your horizons. One of the more difficult part of being in a museum is the crush of people at the more popular events/exhibitions. This is only made worse by audio guides guiding everyone around at the same speed and in the same direction. So the crush does not abate. This is where the three partners of this initiative mumok, NOUS and indoo.rs came up with the idea for the modern tour guide – where through the use of the mumok app (created by NOUSguide) and the integration of the indoo.rs SDK – proximity based messages about the painting that the visitor is currently standing in front of, appear on their iPhone/iPad. So the information is litteraly at their finger tips, and includes a audio in either English or German. This is of course even truer in a building as unique as mumok, where the architecture is a part of each exhibition. It was a great event and well deserved for all the hard work put in delivering this fantastic project.